Kirby Your Enthusiasm: Kirby Your Enthusiam. ep. 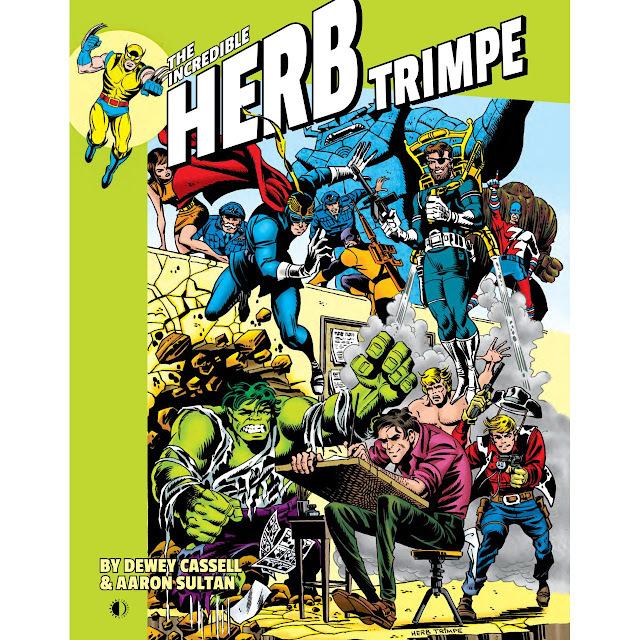 45: "Herb Rules!" Kirby Your Enthusiam. ep. 45: "Herb Rules!" 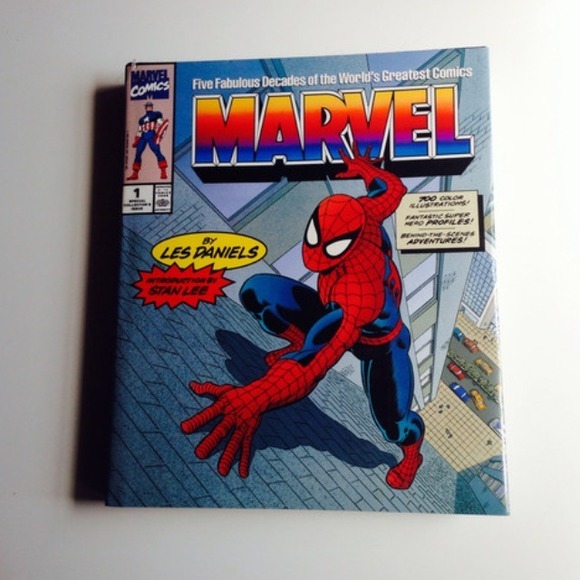 In which I discuss Les Daniels' fascinating histories of Marvel (published in 1991) and DC (published in 1995). 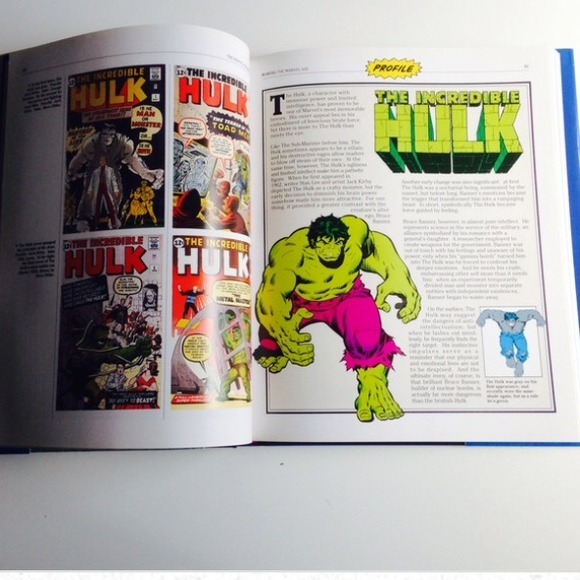 I also review the fascinating biography, The Incredible Herb Trimpe. 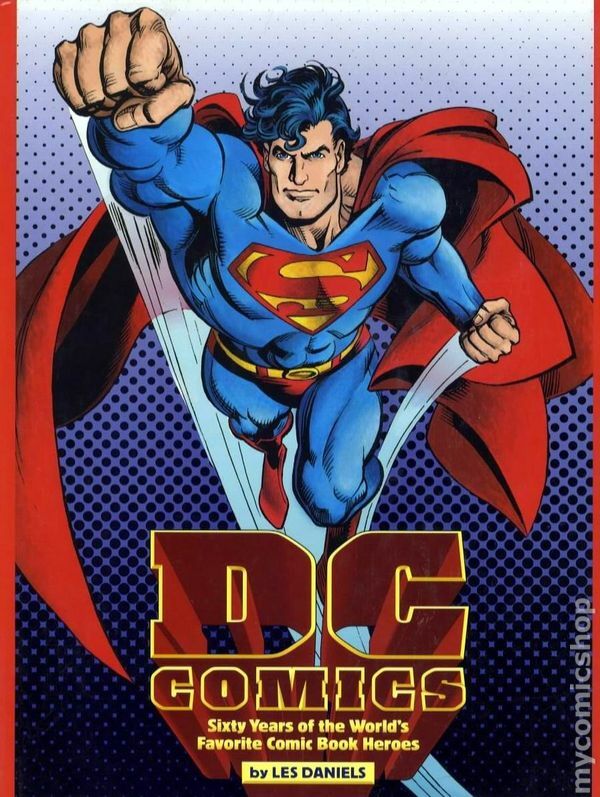 Finally, I rave about the DC series Gotham Central. An underrated gem. It's 30 minutes of well-rehearsed comic goodness and it can be found HERE.